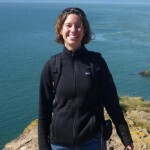 Worm Lab | Interactions between large Marine Protected Areas and global fisheries. Interactions between large Marine Protected Areas and global fisheries. Marine Protected Areas (MPAs) have long been recognized as a tool to protect marine biodiversity. Through temporal and/or spatial closures and management of designated areas, the maintenance and recovery of special ecosystems, processes, habitats and species and their sustainable use and conservation are promoted. While most MPAs are comparably small (< 100km²) and located in coastal waters the recent years have seen a trend to establish large scale MPAs (LSMPAs). These LSMPAs cover >100,000 km² and are mostly located further offshore, covering shallow waters around islands as well as deep sea areas. MPA management plans often restrict or prohibit fishing within the protected area. This affects the fisheries in the respective regions – not allowed to fish in the MPA, the fishermen are displaced to surrounding areas, where fishing effort per unit area can increase. This can be problematic for critical habitats in the wider region, such as spawning and pupping grounds or ecosystem hotspots like seamounts or coral reefs. Next to this, fishing effort often concentrates along MPA boundaries (edge or boundary effect) to benefit from spillover, marine organisms leaving the MPA due to increased biomass within the protected area. For my PhD project I focus on how large Marine Protected Areas influence fisheries activities and fishing pattern. I am looking at effects of the establishment of MPAs on fishing fleet behaviour such as a possible relocation of fishing efforts to other areas or to the borders of MPAs to benefit from spillover effects. 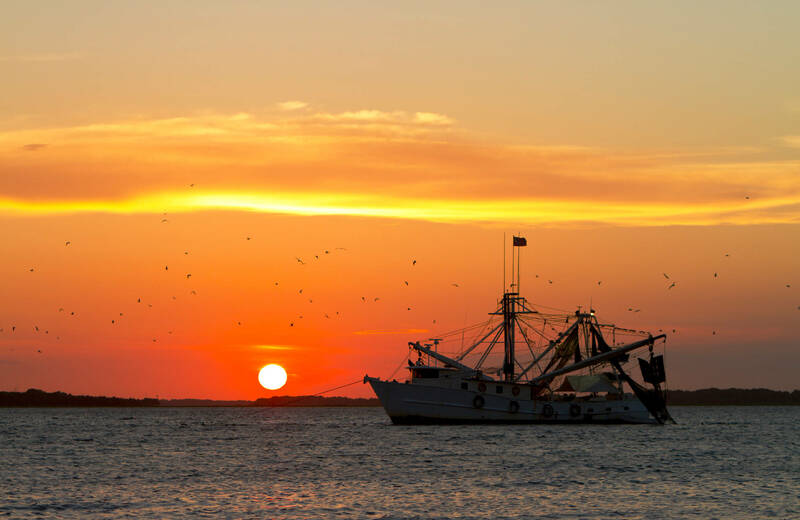 A better understanding of pattern of fishing effort is vital for effective regional as well as global fisheries management and successful conservation measures. I am participating in the German-Canadian Transatlantic Ocean System Science and Technology (TOSST) graduate programme which addresses key issues facing the North Atlantic under three distinct themes: Seafloor Structures, 4D water mass dynamics and Ecosystem Hotspots. The graduate programme is hosted by Dalhousie University in Halifax, Canada and the GEOMAR as well as Christian-Albrechts University in Kiel, Germany.